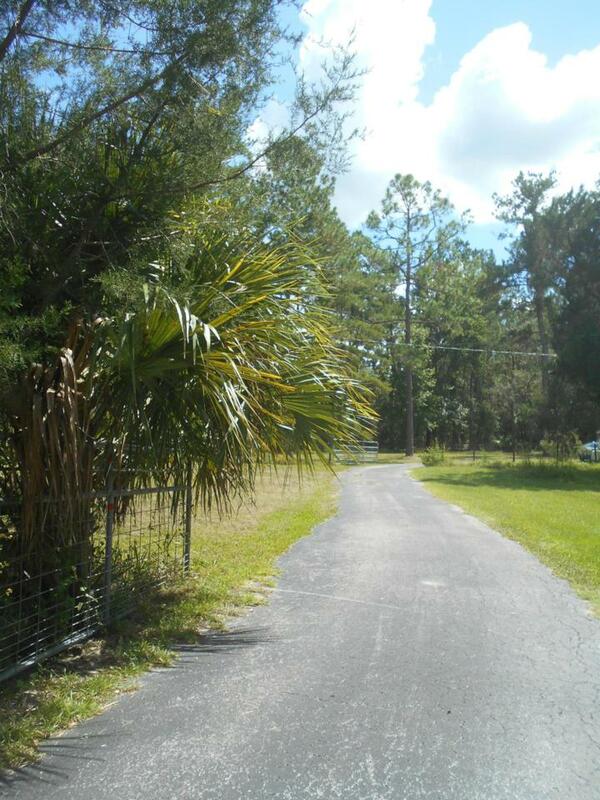 330' HWY Frontage W/ PAVED Driveway entering this BEAUTIFUL Property. 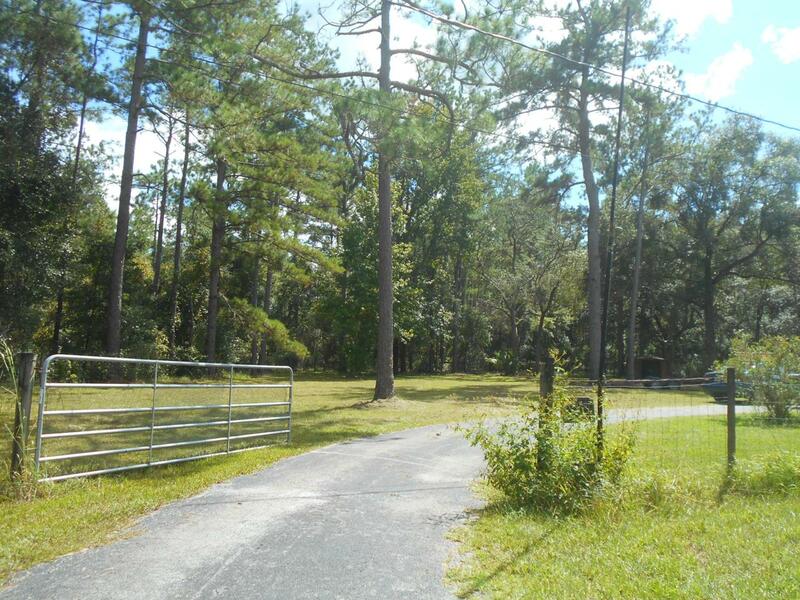 Approx 3.5 Acres cleared/fenced withremaining 6 acres wooded, FULL OF WILDLIFE! QUIET PEACEFUL COUNTRY LIVING AT ITS FINEST. MH 3/2 VERY wellmaintained! (Don't let the age distract you!) Enjoy your 10X20 screened room! 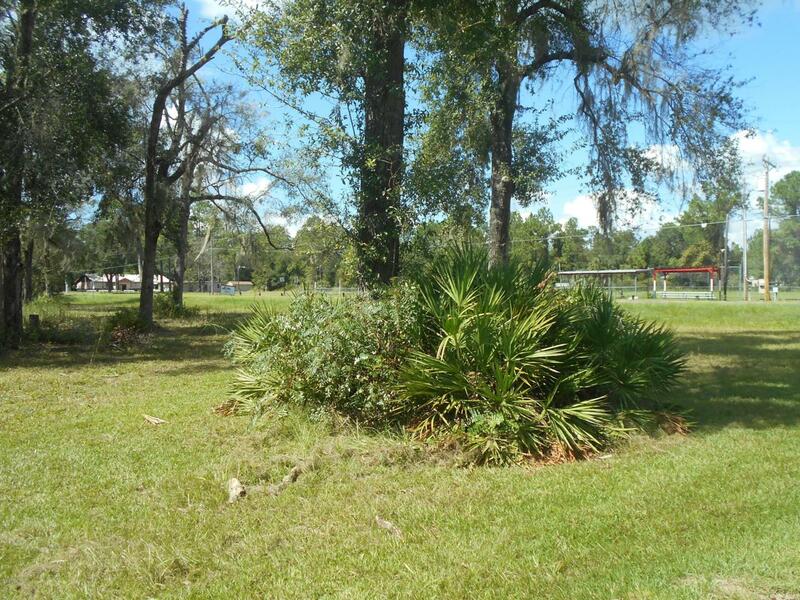 There is a 2nd well and septic, TWO 50 amps for RV hook-ups. YOUR POSSIBILITIES AND OPPORTUNITIES ARE ENDLESS!HIGH AND DRY! 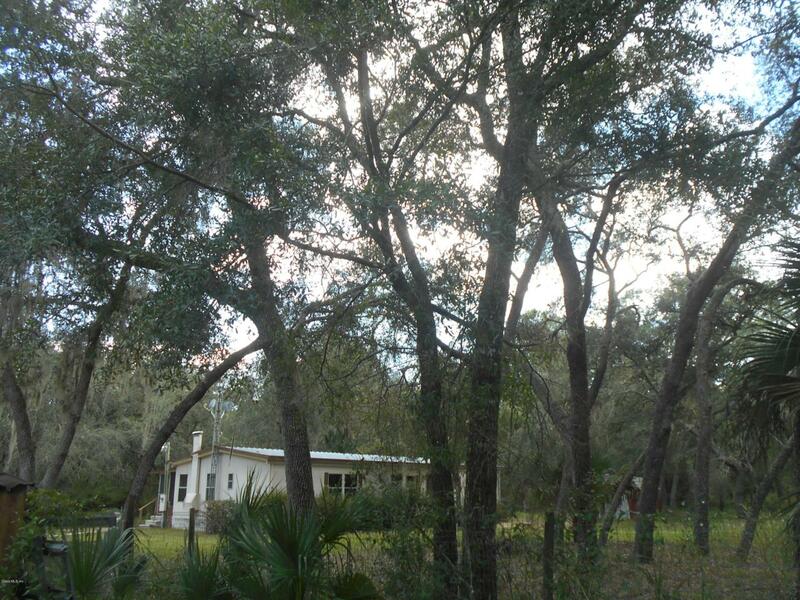 CLOSE TO RIVER, Ocala Nat'l Forest, shopping! ONCE YOU'RE THERE YOU WON'T WANT TO LEAVE!